Our coaching skills eBooks will help you to develop your coaching skills by giving you an understanding of the principles of successful coaching as well as the popular models that you can use to help you. This eBook will give you an understanding of the principles behind a successful coaching program. 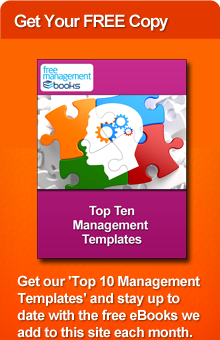 Choose from our comprehensive selection of free resources on the subject of talent management. This eBook describes the seven key skills that are needed for successful coaching. It also explains popular coaching models including GROW based and solution focused coaching. Browse through our extensive list of free staff training resources. This checklist is designed to help the coach to develop their coaching techniques by keeping a record of the coaching session. This checklist provides a sample of the types of questions you can use if you adopt the GROW or TGROW coaching models.